Dinner & masterclass Only 40 seats! 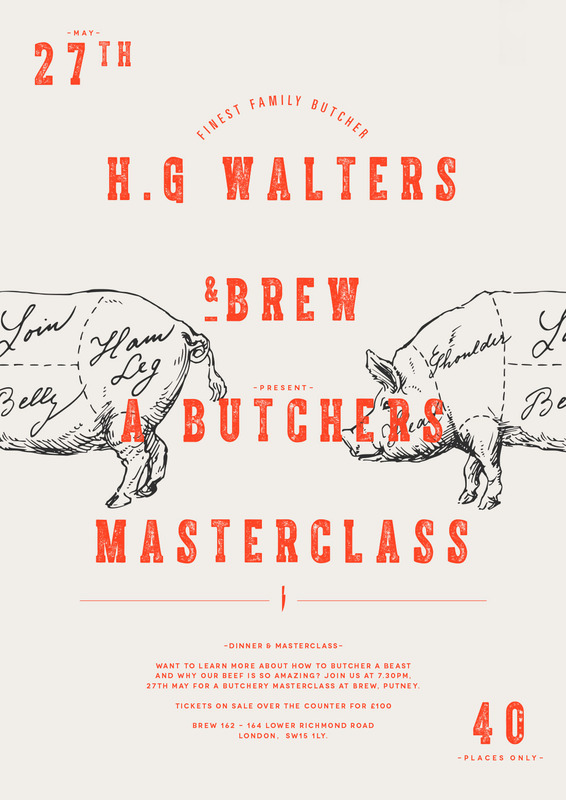 Want to learn more about how to butcher a beast and why our beef is so amazing? 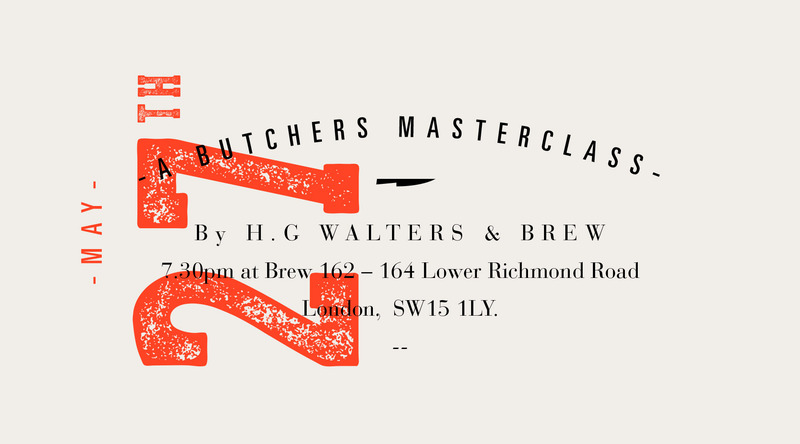 Join us AT 7.30PM, 27th May for a butchery masterclass at Brew, Putney.